Arsenal will hold fresh talks with Inter today to probe the possibility of taking Ivan Perisic to north London in January. Perisic has put in a transfer request to force his way out of the Nerazzurri this month, but Inter have continued to hold firm to their demands for a transfer rather than a loan. The Nerazzurri have already rejected an Arsenal bid to sign Perisic on loan with a view to signing him on a permanent transfer in the summer. The Gunners offered €4m in loan fees and wanted to set the option to buy figure at €40m, but Inter are not happy to do the deal yet. 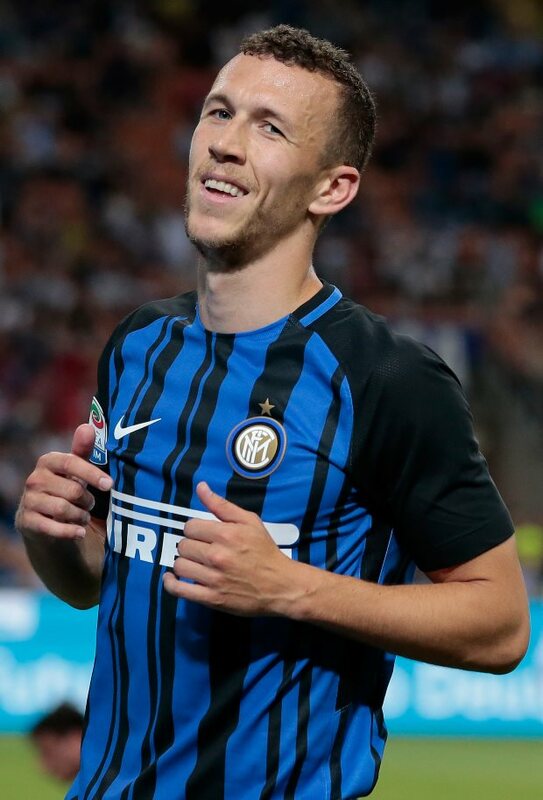 The Serie A giants want a permanent transfer for Perisic, and according to Italian daily Gazzetta dello Sport, Arsenal will contact Inter again today for further discussions. Arsenal do not have the budget to sign players on permanent deals in January but want to push to land the Croatian winger in the final few days of the window. The Gunners still want a loan move but could be forced to include an obligatory purchase option in order to convince Inter. Unai Emery wants to add the 29-year-old to his squad but negotiations are expected to be tough over the next couple of days.